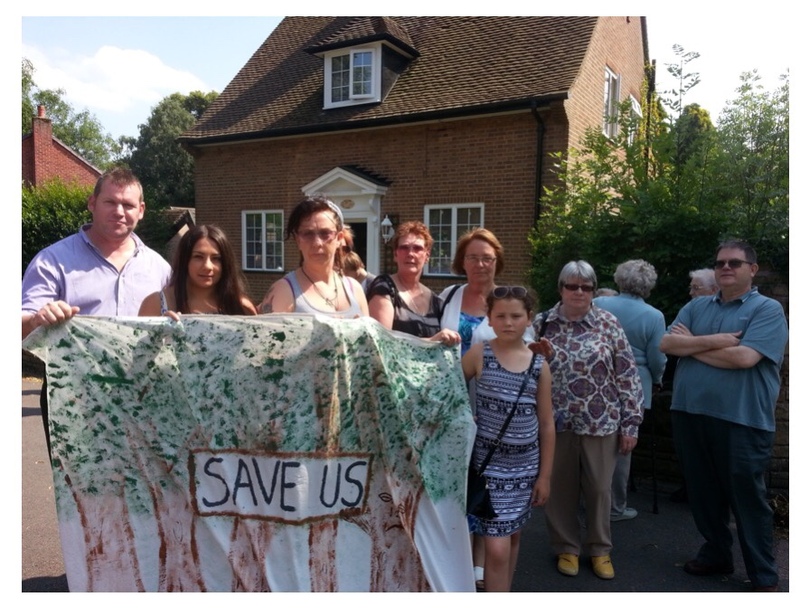 The developers proposing to build luxury homes on the natural woodland on the GKN Recreation Club are appealing against Sandwell Planning Committee's decision to refuse planning consent. An appeal will now be heard by the national Planning Inspectorate based in Bristol (so much for the government's much trumpeted commitment to 'localism') who will make decision about whether to allow the destruction of the woodland and the building to commence. Well spotted Adam! Corrected now I hope! Greed never rests does it?